Don't you or someone you know want to feel loved. 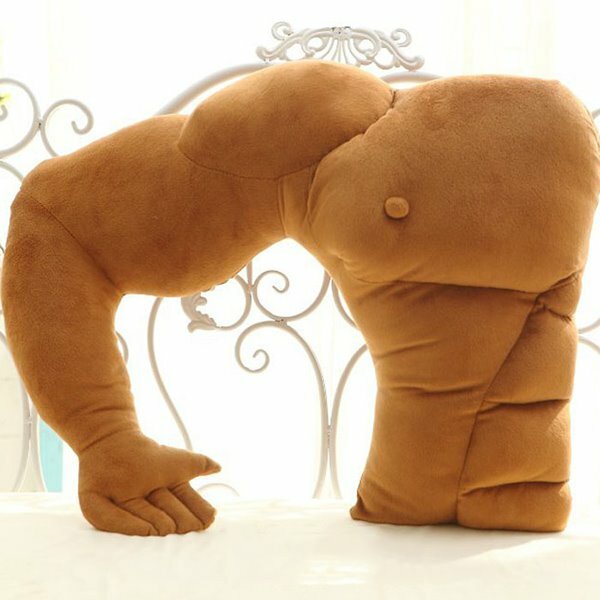 The creative boyfriend muscle arm throw pillow offers comfortable support, and is a favorite among those that don't like to sleep alone. Sleep with it just like your boyfriend besides you. Date with your boyfriend. Perfect gift for single, girlfriend for Christmas or birthday. ♥Wash Method: Hand wash. Water temperature should not exceed 30°C. ♥Do not put liquid laundry detergents on the pillow directly, should dissolve it in the water first. Great product! Due to be a single dog, I really need something to keep my head. It came out looking great and the price is also very low.Go ahead and get one (or two), you'll be happy you did! Very nice. Looks really pretty in my bedroom and I can use it to keep my head. I will be recovering the 2 smaller pillows with coordinating fabric for the room but I think this was a good value for the money, A Really Good Purchasement. Size is exactly what I want, very cute and pretty. Nice and creative elephant degign. 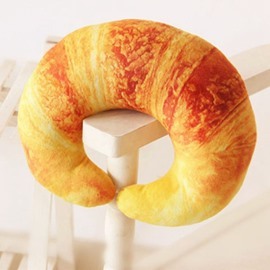 Best part is that the arm shape does not wrinkle! You won't regret your purchase. Good value! This looks so nice in my bedroom. Lays nice and is very comfy. 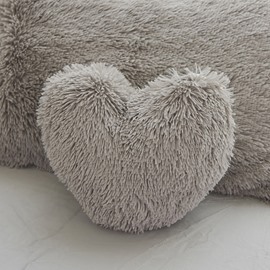 Love, love, love this throw pillow!!! Color is vibrant and super cute! It feels wonderful and looks great. Design is exactly what I wanted. 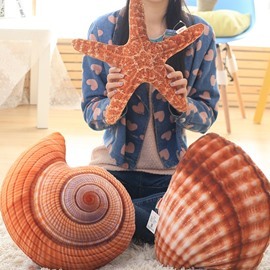 This throw pillow is beautifuland creative. I redid a bedroom and its exactly what I was looking for Very nice and soft. Amazing product, especially at this price.